LoveUMarketing » Earn Money Online » Tips and Tricks » How to Convince Parents to let you do own Business? If you want to start your own Business and want to convince your Parents then you are at right place. Below, we have listed out the few tips to help you convince your parents to start your own business. I am a Finance Professional, age 25, working in an Organization at a package of approx. 12 Lakhs p.a. My Parents are proud that I got selected in the Campus and earning well at the small age. But, I don’t like this 9 to 5 Job. 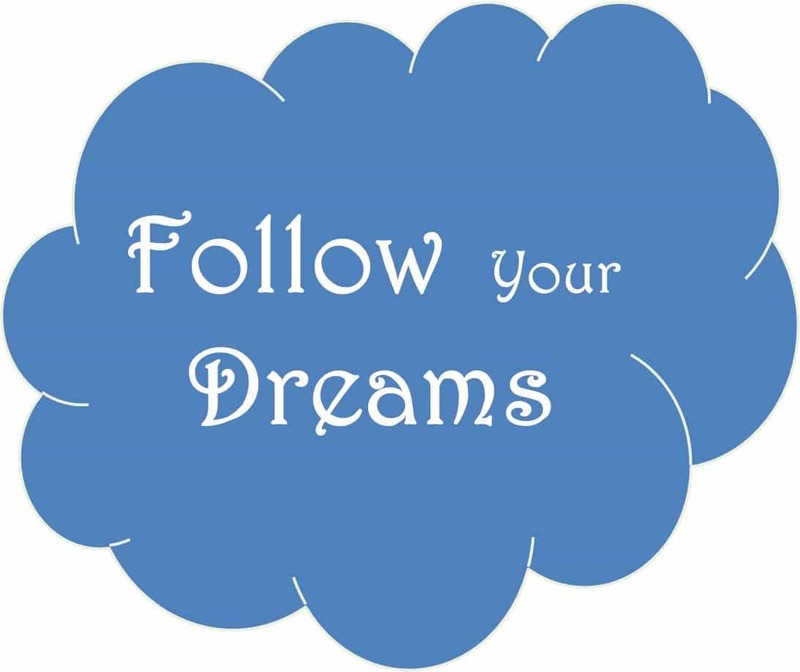 I want to follow my dreams and start my own Business. I have enough capital to start it but my parents do not allow me to do so. My Parents don’t want me to Quit my Job and Start My Own Business. How to Convince Parents to support my Startup? In case you are caught in the same situation, here are a few tips to help you convince your parents. There will be always a reason for not allowing you to start your own business. Find that reason and resolve it. 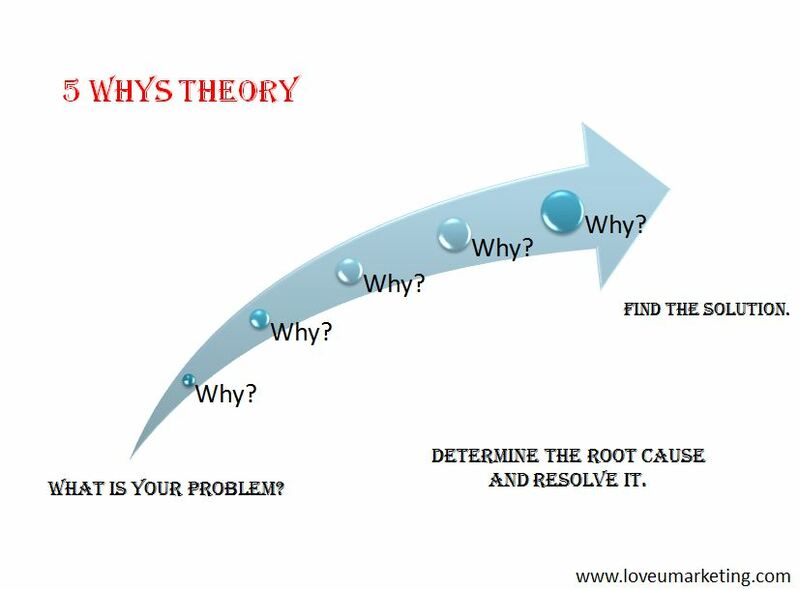 Use 5 Whys theory to find the Root Cause. Ask your Parents, Why they don’t want you to start your own Business? Keep asking Why, until you find the Root Cause and once you find the same, resolve it. Do your homework properly if you want to convince your parents. Your Parents will ask you lots of Questions about your decision. Be Prepared for the answer well before. 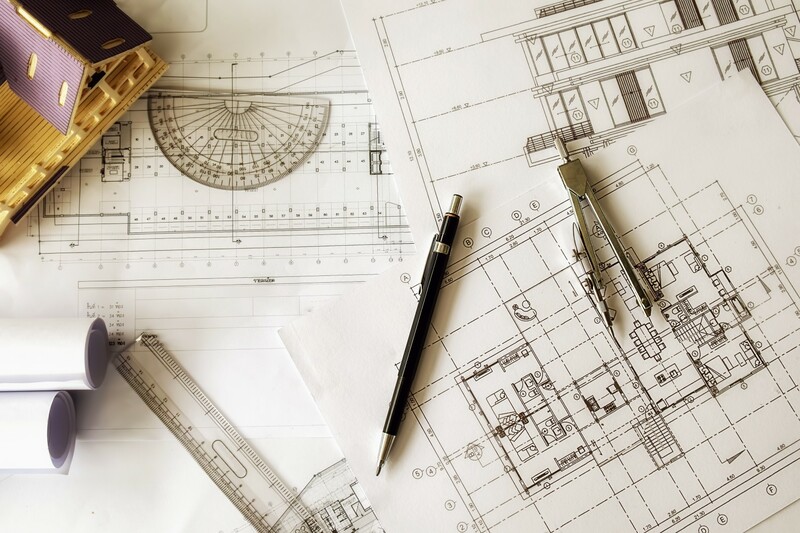 Further, you should also be well prepared before for your Startup. If your Parents get convinced, then you should be in a situation to start your business immediately. If you will be not ready for your Startup then your Parents will try to ignore the discussion saying, first you get prepared for it and then discuss with us. So, better do your homework before convincing your Parents for your Startup. This is the best way to convince your parents. Keep them in a loop while making the decision for your business. If your Parents are your partners in your business then they will get convince easily. So, Involve them and your Parents will get convinced easily. The best way to convince anyone is making them understood properly. If they understood the things properly then they will get convince easily. You can do this by citing the real-life examples of Businessmen. Share the story of successful businessmen who quit their jobs to start a successful business. Here, we will also suggest for not citing the examples of a big businessman like Bill Gates etc. Instead, cite examples of your cousins, neighbors and other surrounding people to whom your Parents know. Your Parents will get convince easily if you show them the real working model rather than a paper model. If you are making part-time money from your business then it would be easy to convince your parents. So, first start a part-time business along with your job and once you start making money from it, ask your parents to support it. We are sure your Parents will get convince easily if they find the real working model. Patience is the key to any Successful Business. If your parents do not get convince at first try then don’t give up your dream and keep trying. Keep working part-time on your business and make it more strong. Your Parents will get convince once they see making money from your part-time business. Your Parents are worried about your future. If you show them the real working model then they will get convince easily. 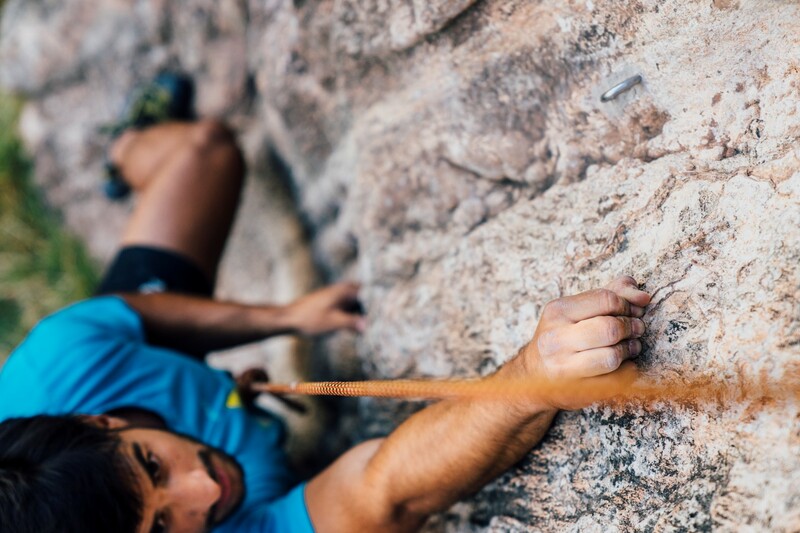 Following these tips, your parents are sure to understand your standpoint. Just be patient and wait for the day to see the magic. Now your turn, if you have a story, How you Convince Your Parents, then share with us. Further, if you want any help from your side then please feel free to contact us. You can also share your message in the below comment box. We will be more happy to help you.